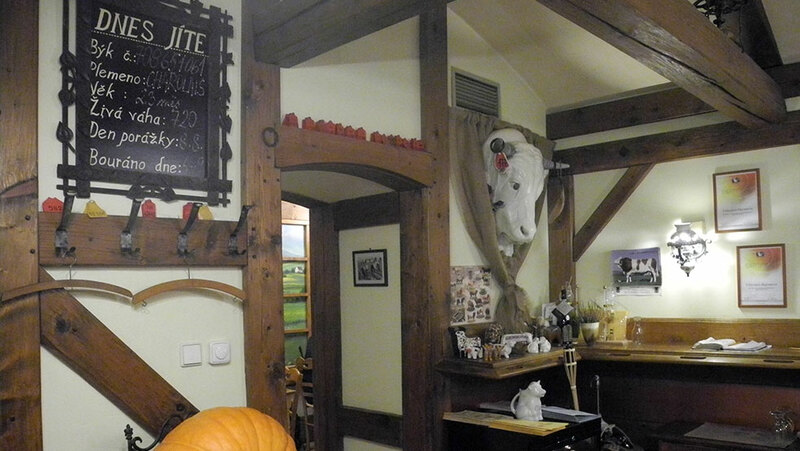 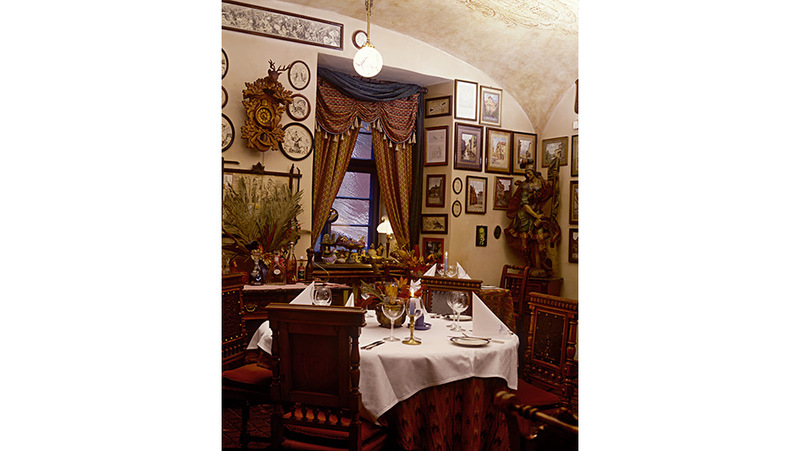 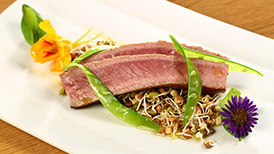 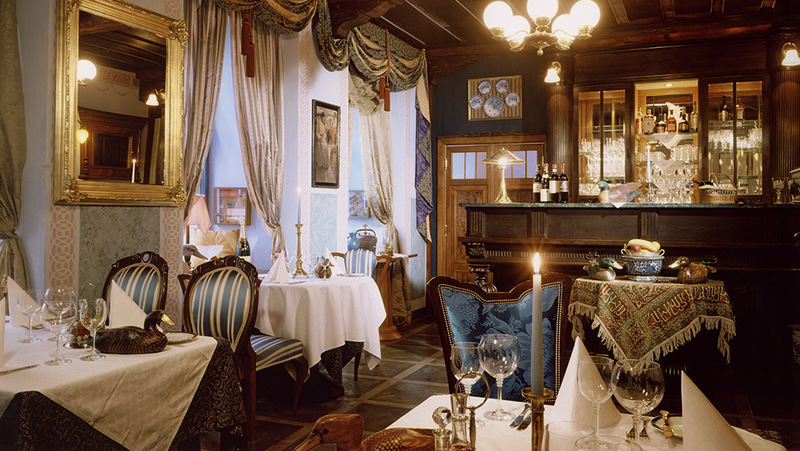 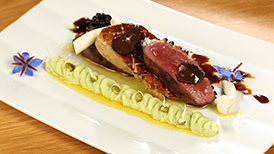 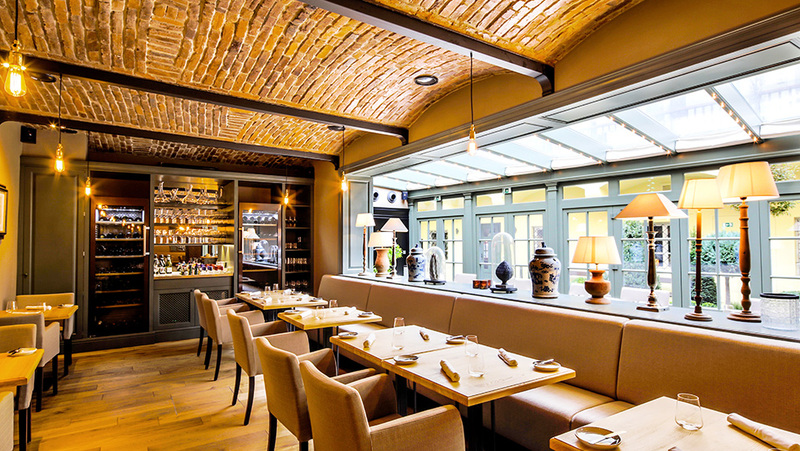 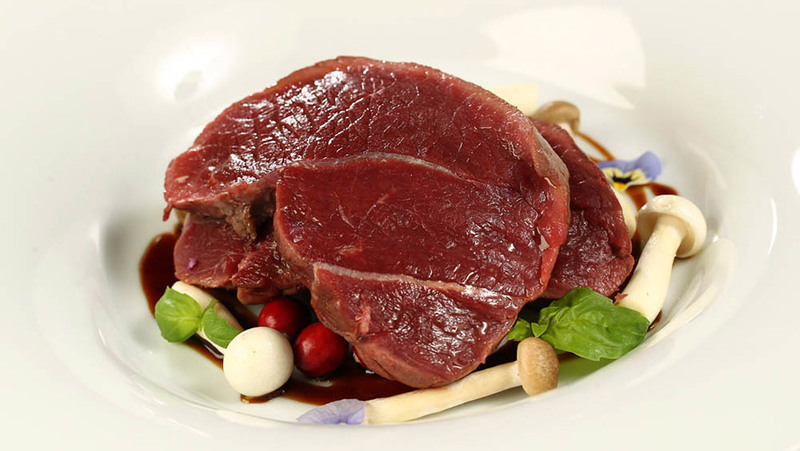 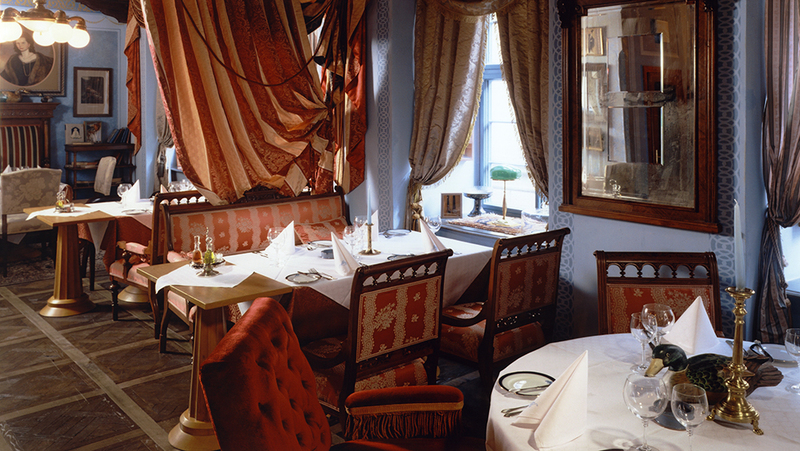 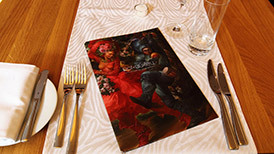 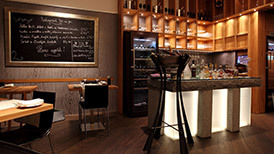 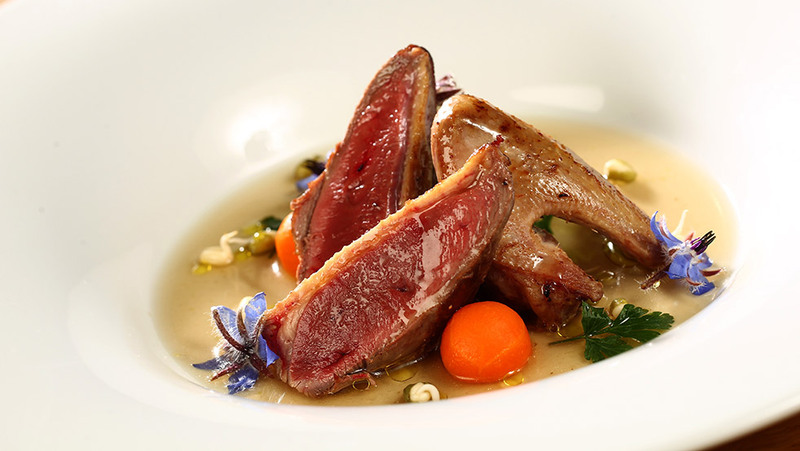 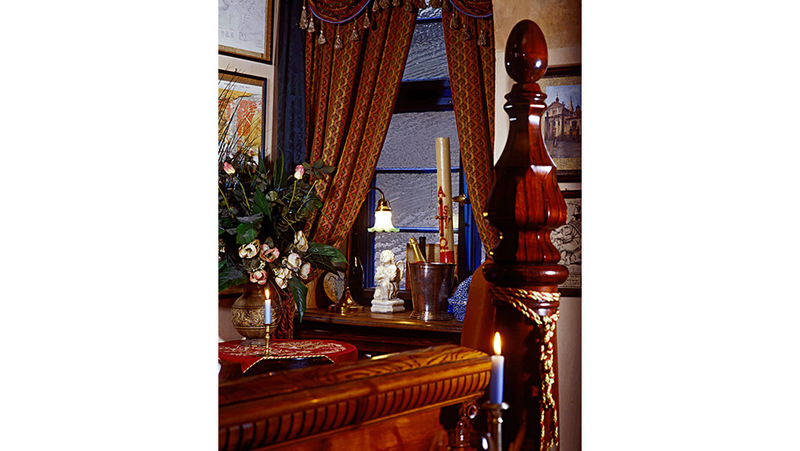 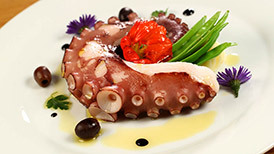 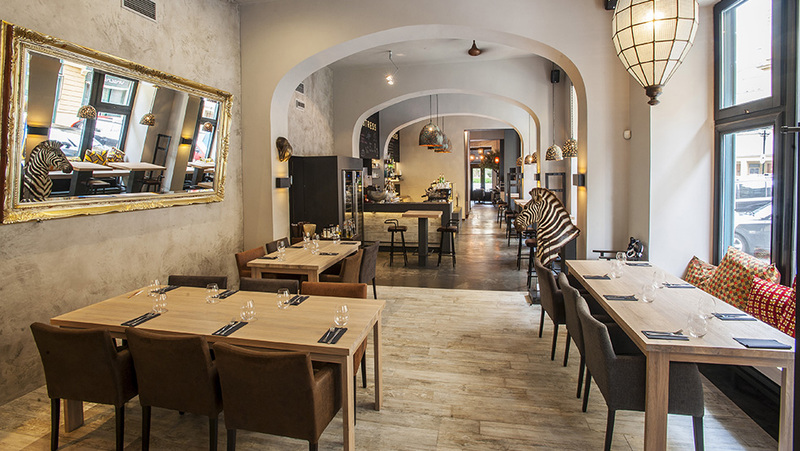 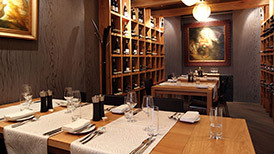 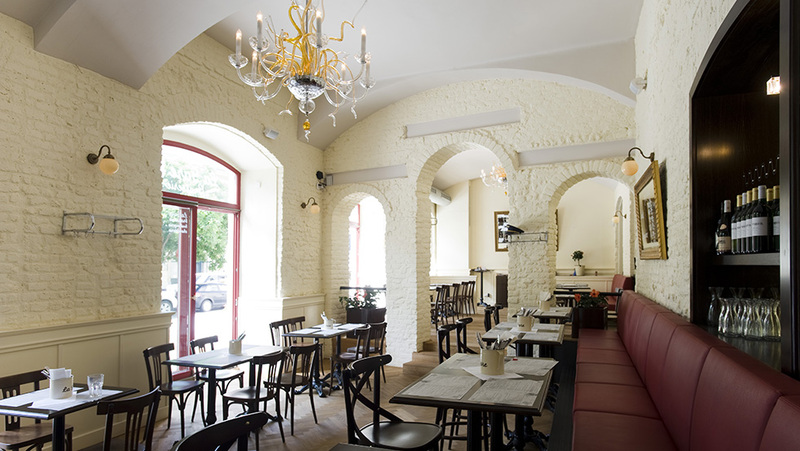 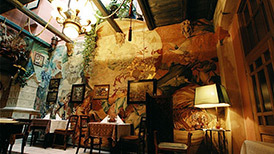 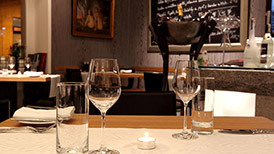 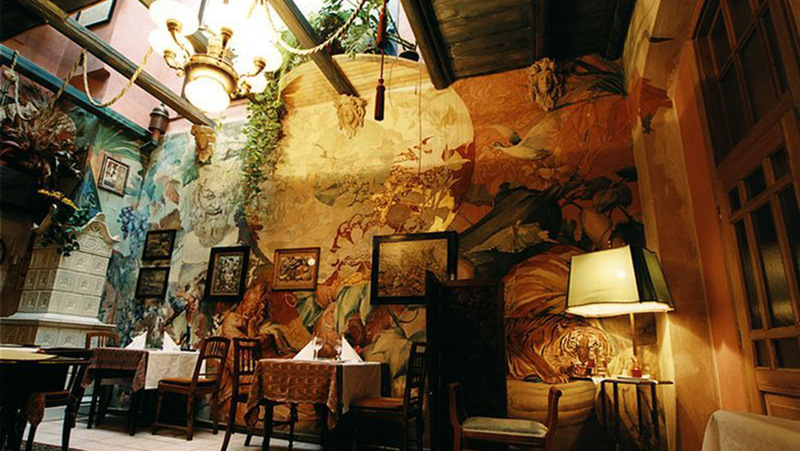 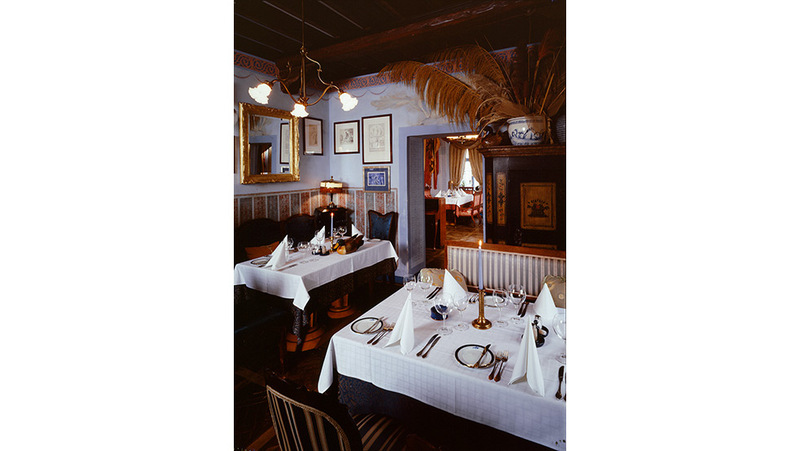 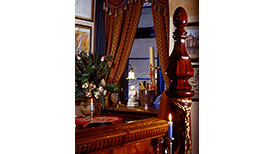 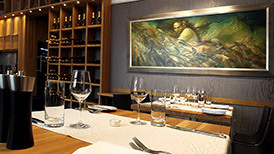 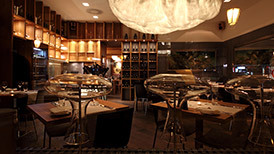 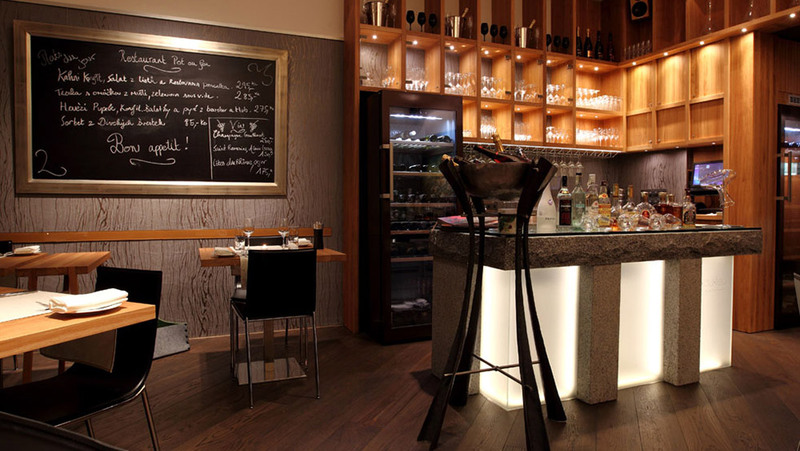 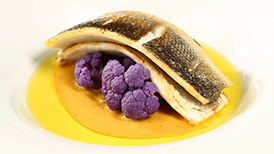 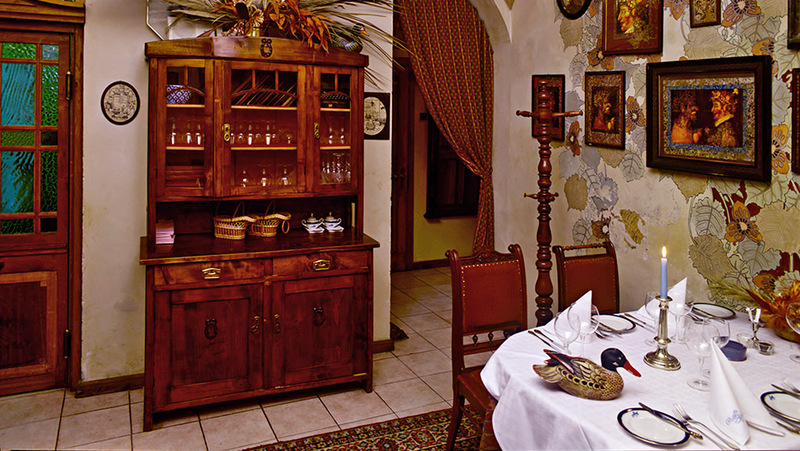 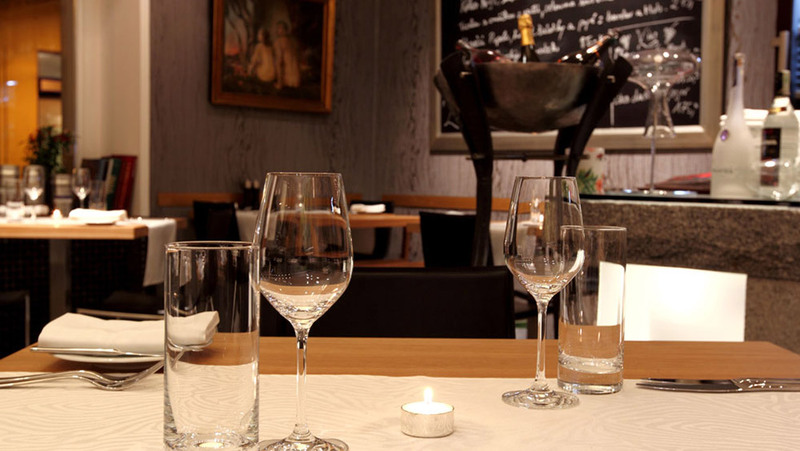 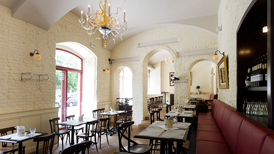 Are you in Prague and longing for authentic French Cuisine in the city center? 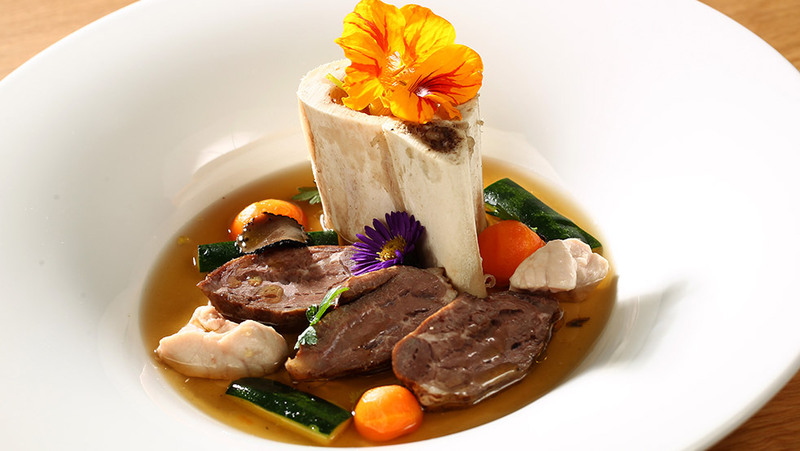 Dine and enjoy traditional delicacies such as Bouillabaisse, homemade foie gras, escargot and frog legs under the stars in green courtyards, surrounded by cathedrals and historic buildings. 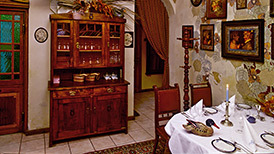 Prices range from 170 - 999 czk.